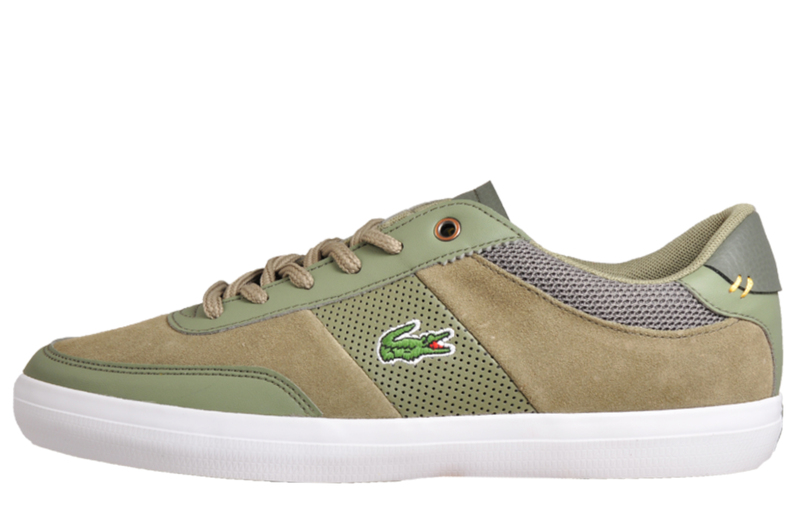 The Court-Master is a classic style inspired by Lacoste’s iconic tennis heritage. 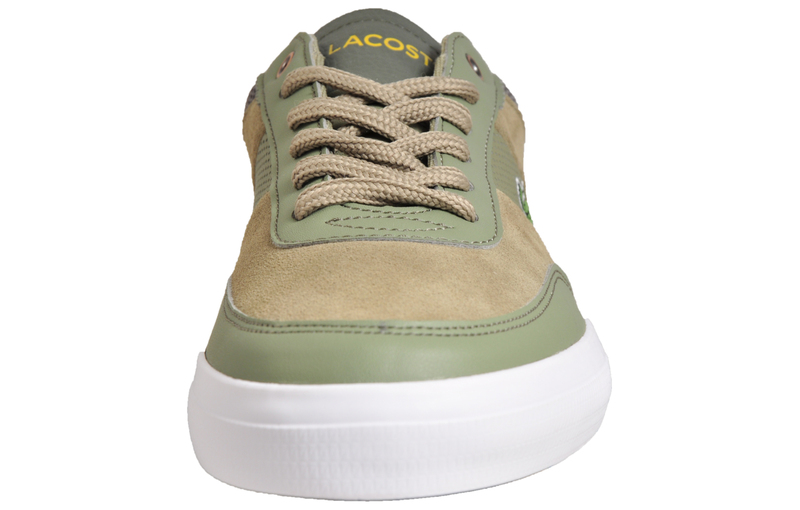 Featuring a khaki suede leather/synthetic upper with stitch detailing at the heel, complete with crocodile branding for a true Lacoste appeal. 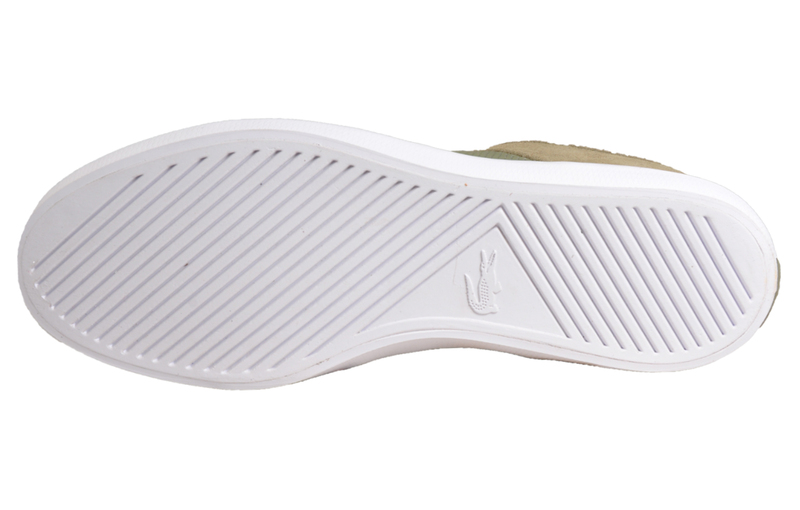 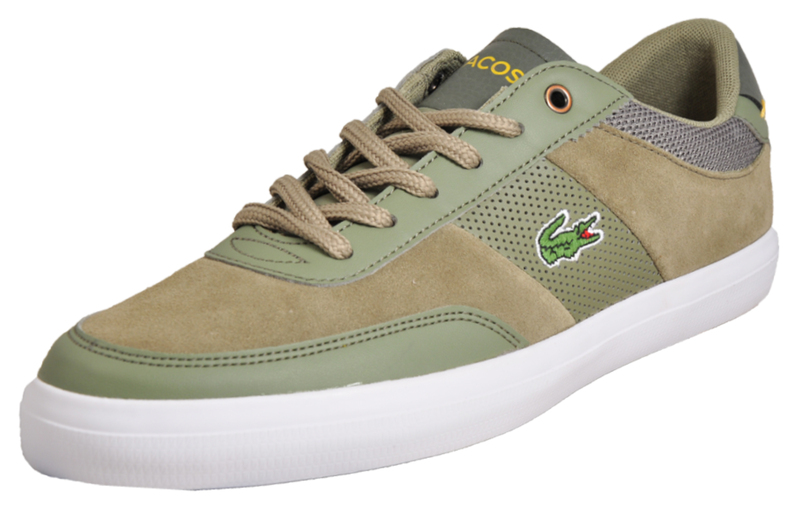 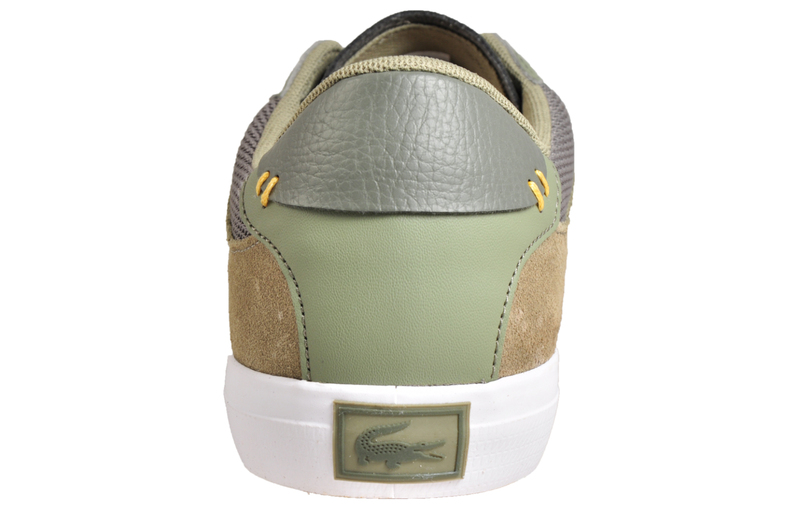 Adorning the iconic Lacoste crocodile branding to the side for a 5-star premium designer finish.